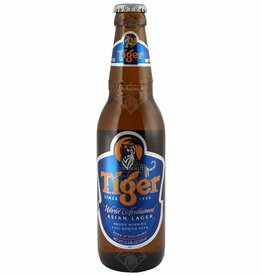 The beer Tiger Beer is brewed by Asia Pacific Breweries in Singapore in Singapore. 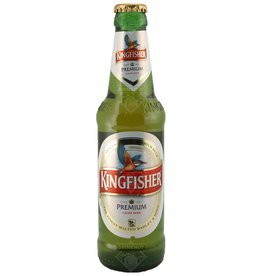 The beer Kingfisher Premium is brewed by United Breweries Group in Bangalore in India. 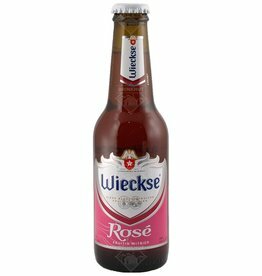 The beer Wieckse Rosé is brewed by Heineken in Zoeterwoude in The Netherlands. 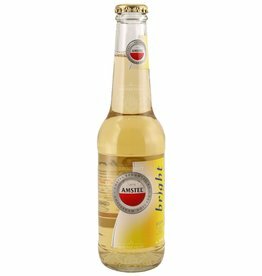 A clear brown beer with 2.5% alcohol. In addition to the basic ingredients for beer, Oud Bruin also contains caramel and sugar for the dark color and sweet taste respectively. 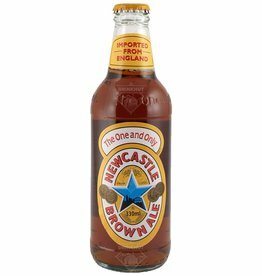 The beer Newcastle Brown Ale is brewed by Heineken in Zoeterwoude in The Netherlands. 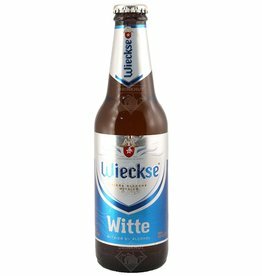 In this fresh wheat beer you clearly recognize the taste of citrus peel and a hint of coriander. 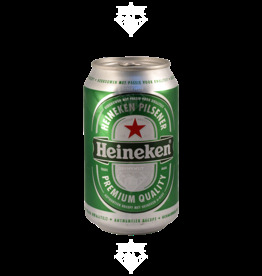 That gives it its well-known fruity aftertaste. Surprisingly sparkling.